Tonight, Bethesda has topped an already incredible BE3 conference with the announcement for Elder Scrolls VI, the next chapter in the Elder Scrolls series. 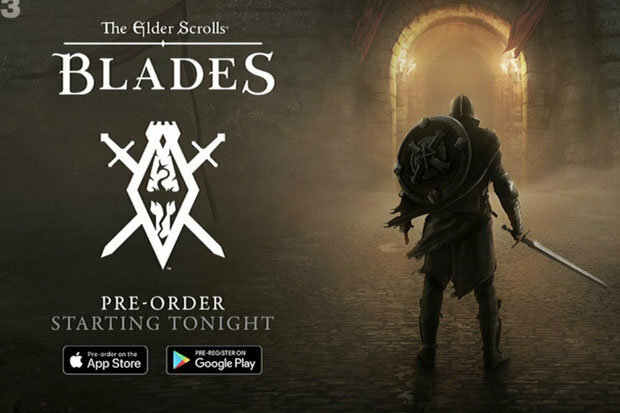 Not only will Bethesda be releasing the free mobile title Elder Scrolls: Blades, but they have teased the new Elder Scrolls VI. The trailer is available for your viewing pleasure below! 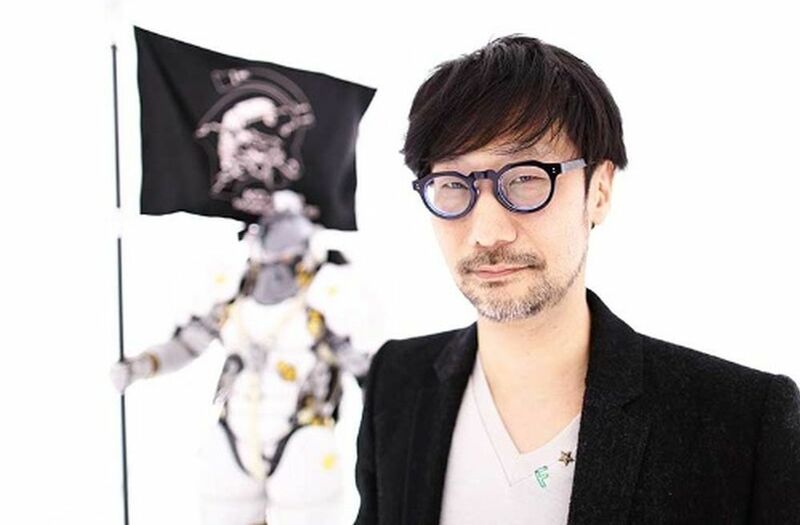 There was not anything really announced, aside from the title, but based on the environment shown, this new game may be taking players to a whole new region. While it does not look like the forests of Valenwood or the deserts of Hammerfell, there are other regions, such as Elswyr, that we know very little about. 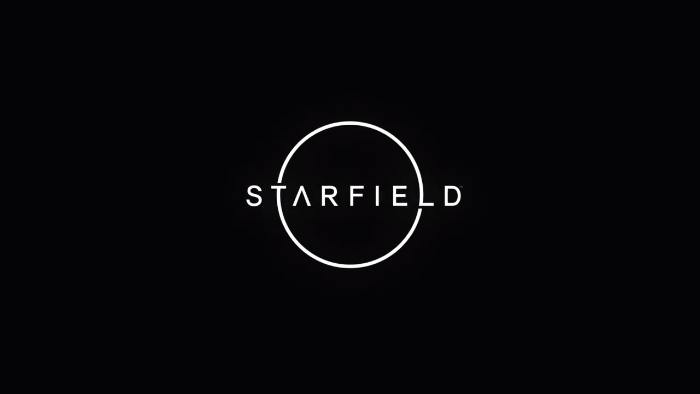 At this time, there have been no details given about the game, aside from this trailer. 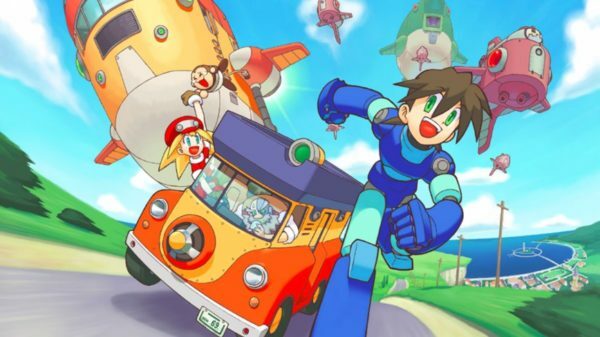 No release window has been given, and no details as to the plot or gameplay have been revealed. Elder Scrolls VI is the first main title in the Elder Scrolls franchise since the release of Skyrim in Nov. 2011, almost seven years ago. While Skyrim has gone through several iterations since then, and Elder Scrolls got its very own MMO: Elder Scrolls Online, fans have been dying for a main series title.